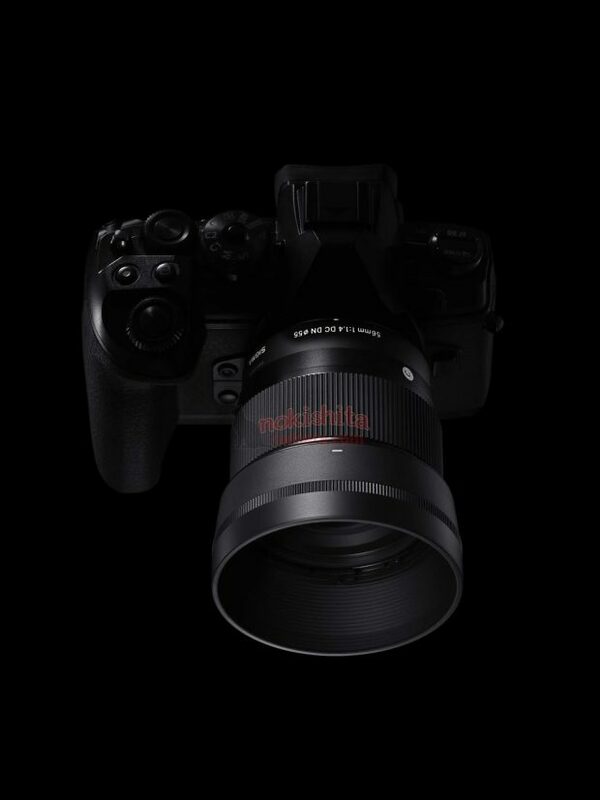 According Nokishita Camera, the new announced Sigma 56mm f/1.4 DC DN Contemporary Lens (B&H Photo) and 40mm f/1.4 DG HSM Art lens (B&H Photo) will be available for pre-order on November 2nd. 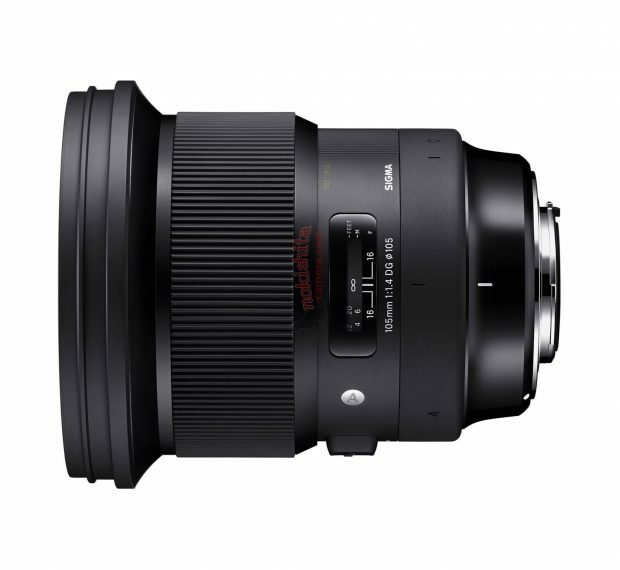 The US price for Sigma 56mm f/1.4 DC DN Contemporary lens is around $449, US price for Sigma 40mm f/1.4 DG HSM Art Lens is around $1,299. 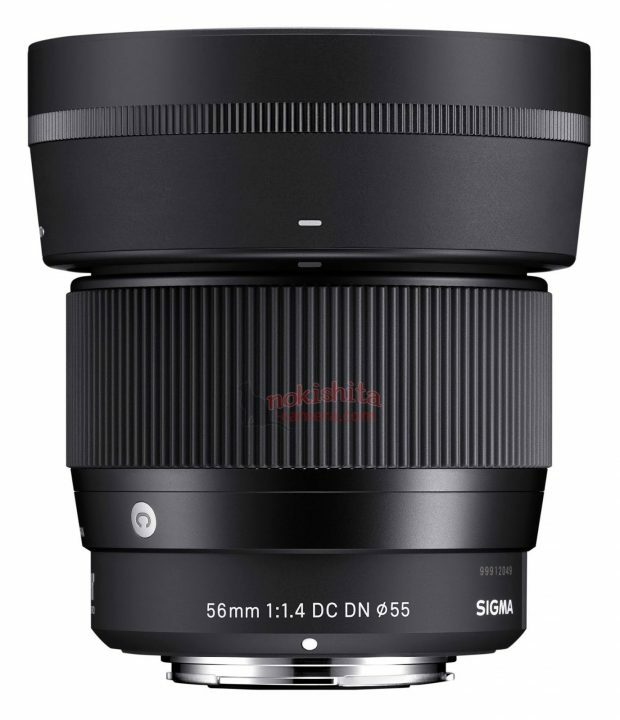 Release date for Sigma 56mm f/1.4 DC DN Contemporary lens is on November 22nd. Sigma China is going to have an event on March 30th, this event about Sigma E-mount lenses for Sony mirrorless cameras. 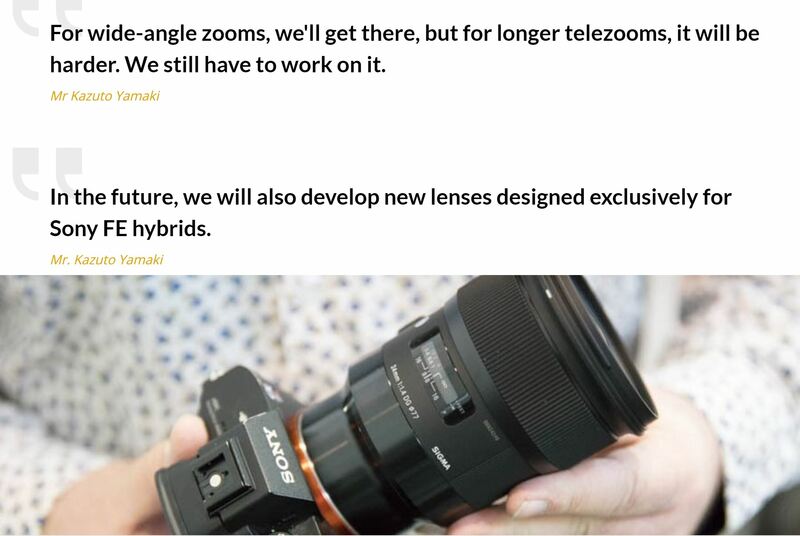 Interview: Sigma CEO Confirmed will Develop New Lenses Exclusively for Sony FE-mount ! 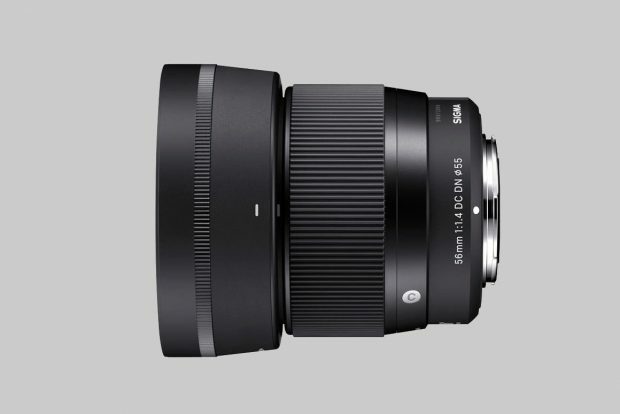 At CP+ Show, French website Focus-numerique interviewed the Sigma CEO about recently announced 9 Sigma FE lenses (Pre-order at B&H Photo Video and Adorama.com) and upcoming Sigma lens plan for Sony full frame mirrorless cameras. 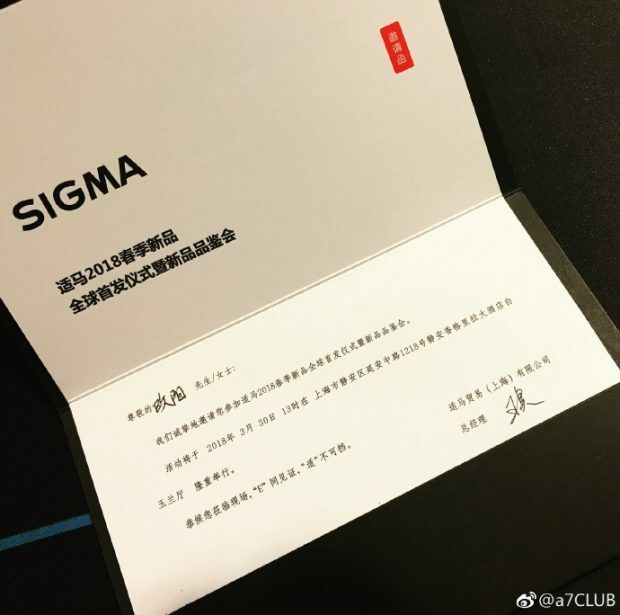 Sigma CEO confirmed that they will develop new lenses designed exclusively for Sony full frame mirrorless cameras. 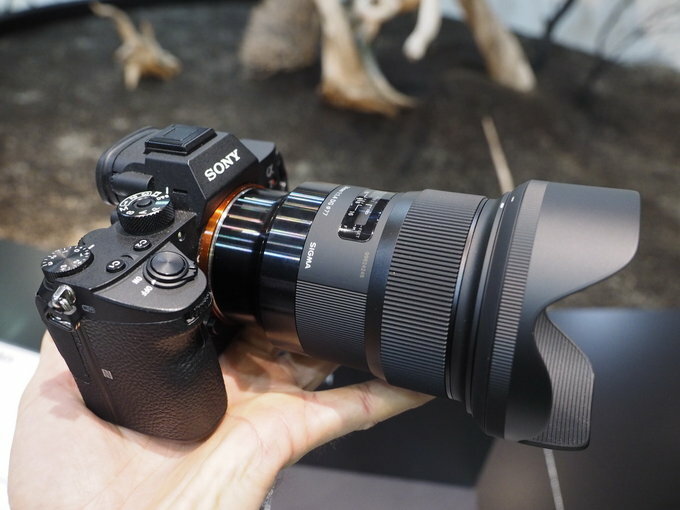 Author adminPosted on March 8, 2018 March 8, 2018 Categories Sigma E-mount Lens, Sigma FE Lenses, Sony E-mount LensesTags Interview, Sigma RumorsLeave a comment on Interview: Sigma CEO Confirmed will Develop New Lenses Exclusively for Sony FE-mount ! 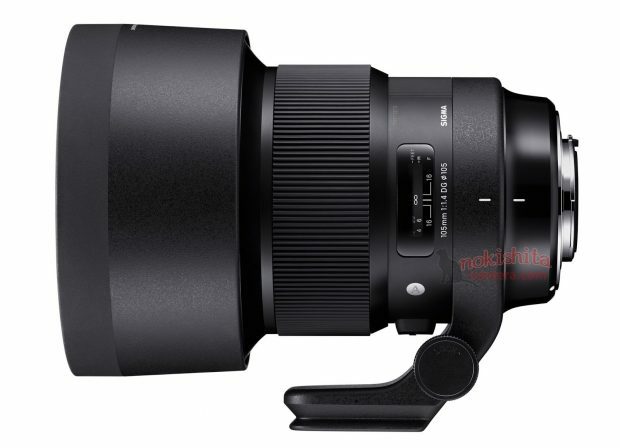 Here are some new images of upcoming Sigma 105mm f/1.4 DG HSM Art full frame E-mount lens for Sony mirrorless cameras. Author adminPosted on February 25, 2018 February 25, 2018 Categories Sigma FE Lenses, Sony E-mount LensesTags CP+ Show 2018, Image, Leak, Sigma 105mm f/1.4 DG HSM Art FE Lens, Sigma RumorsLeave a comment on Update: First Image of Sigma 105mm f/1.4 DG HSM Art Lens for Sony E-mount !